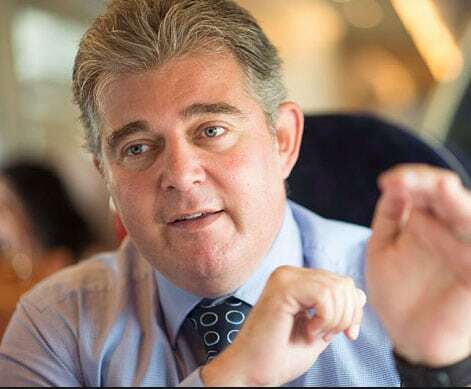 Housing and Planning Minister Brandon Lewis today (13 October 2015) announced yesterday new measures that will make it easier to turn underused office buildings into new homes. The House Price Index in London has been showing high levels for 2 years and now even surpassing 2008’s great performances. We purchased Oxford House in March 2014 for £465,000. The building was made up of office space in the upper floors and of shops on the ground floor. In order to add maximum value to this asset we are converting the building into 35 flats. 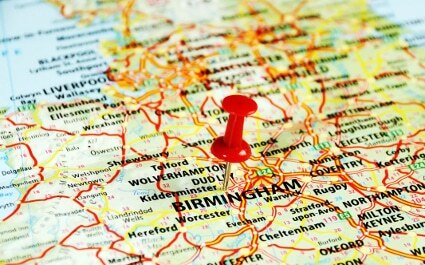 Milton Keynes is one of our geographical strategic choices. 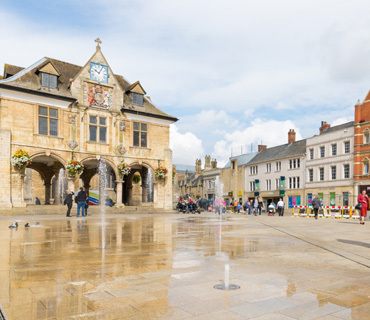 This city is one of the fastest growing urban areas within the UK with a population of 250, 000. The population is estimated to reach 300,000 in 2025. It is a major commercial and administrative centre in North Buckinghamshire, situated approximately 45 miles north west of central London.